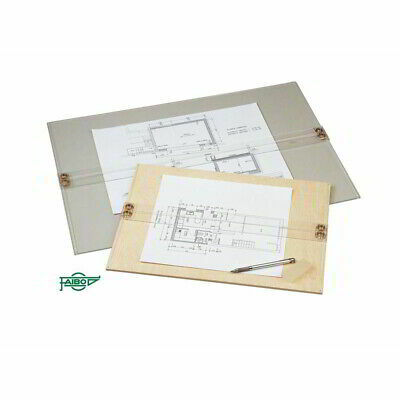 Tablero Dibujo FAIBO Metacrilato 32 x 45 cm. 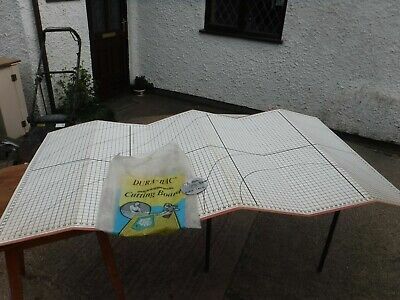 Large Vintage Dura -Bac Professional Cutting Board. 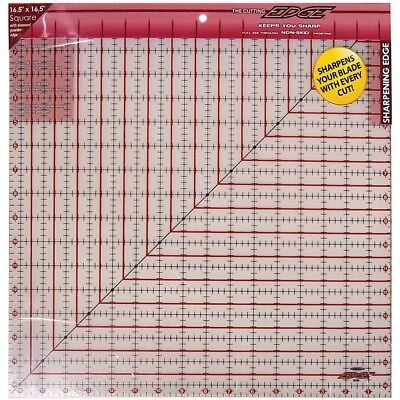 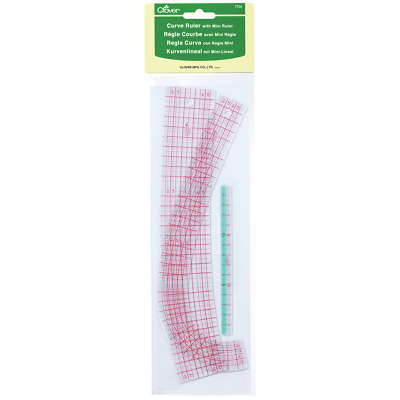 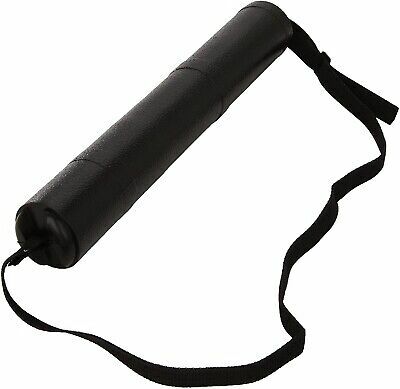 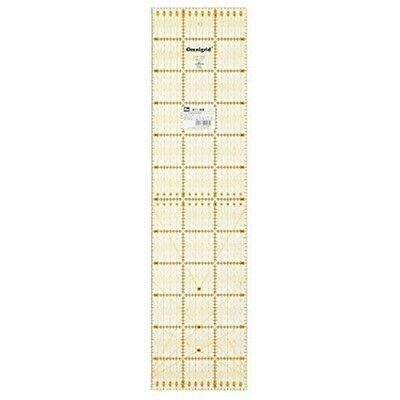 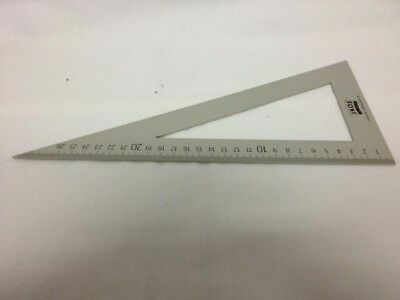 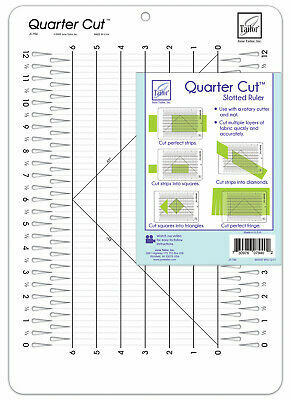 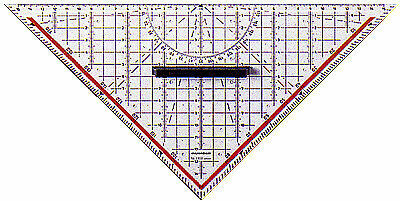 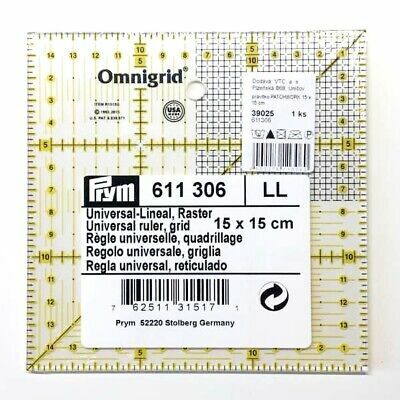 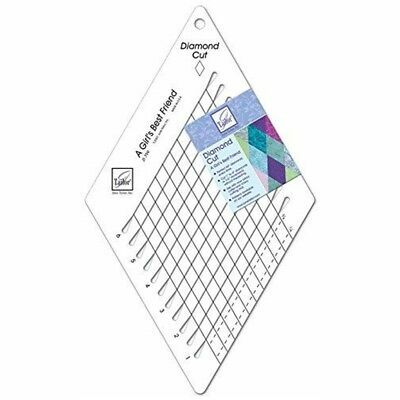 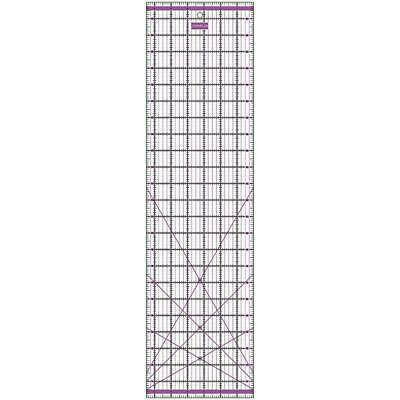 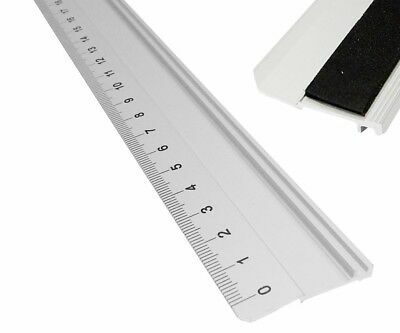 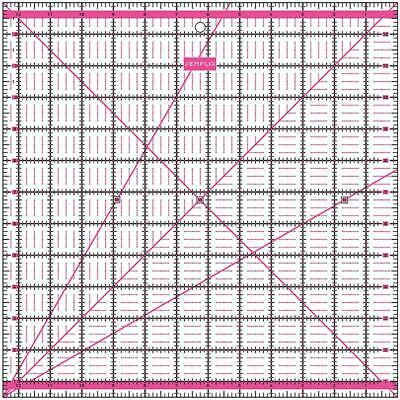 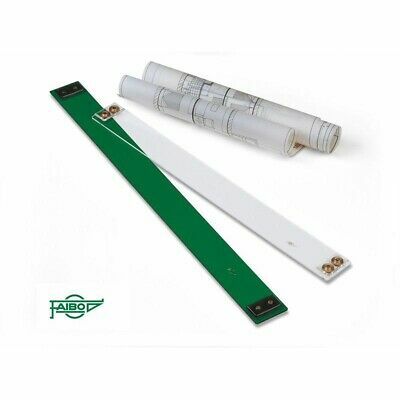 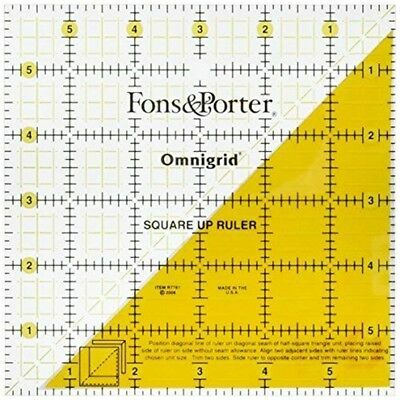 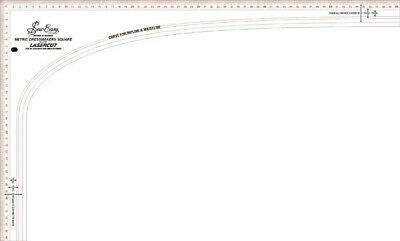 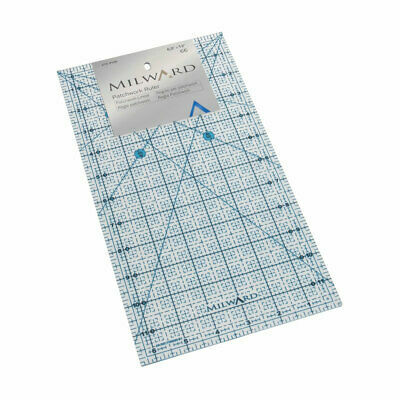 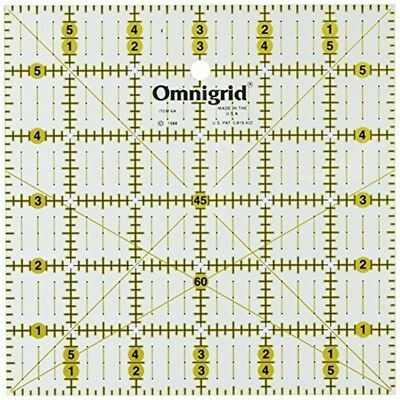 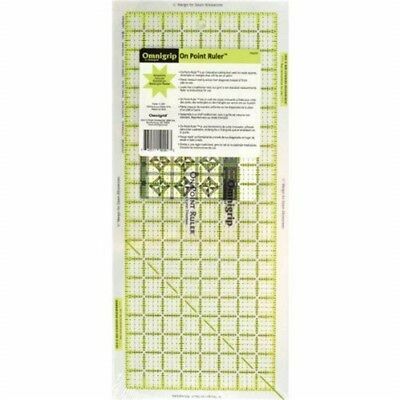 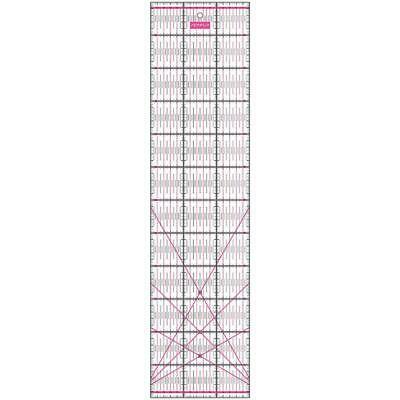 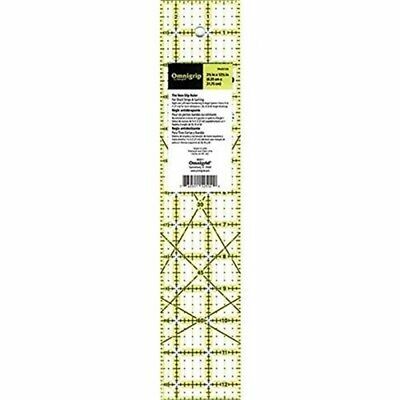 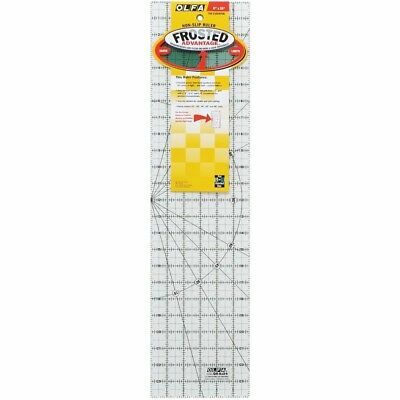 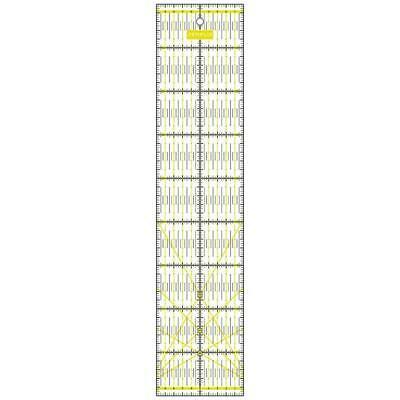 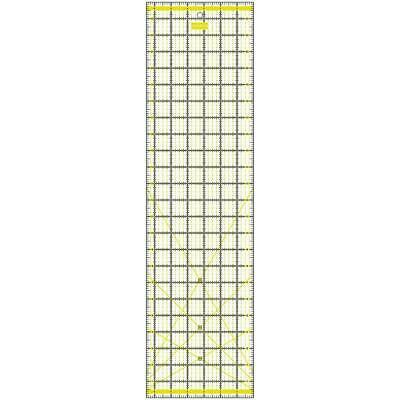 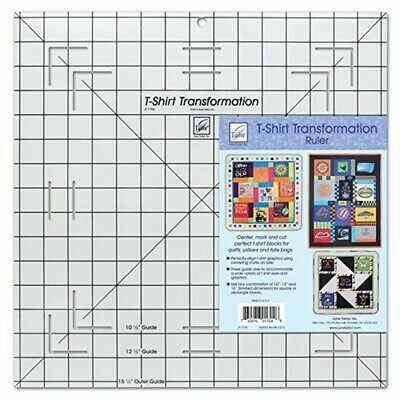 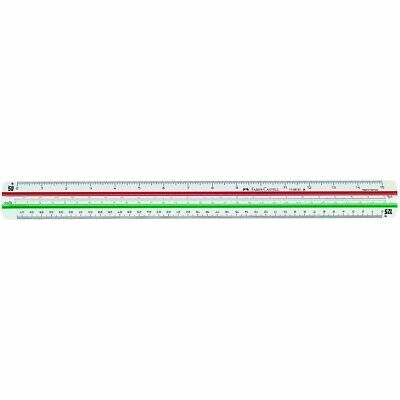 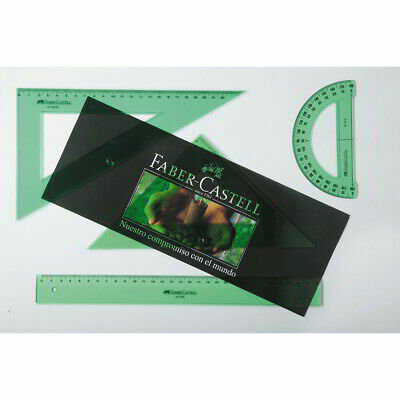 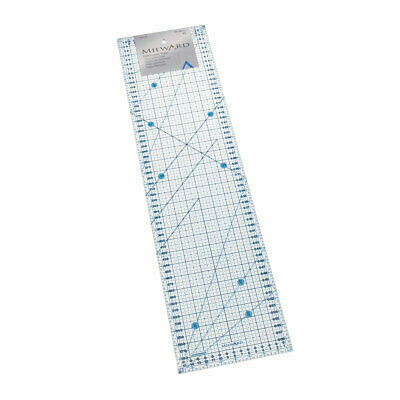 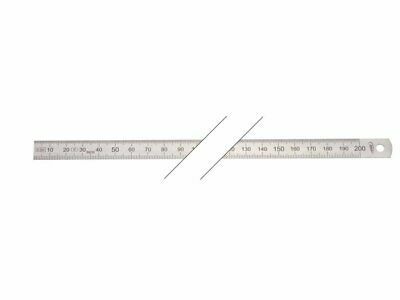 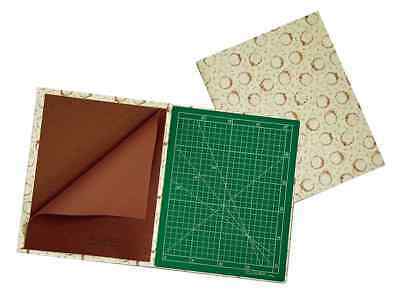 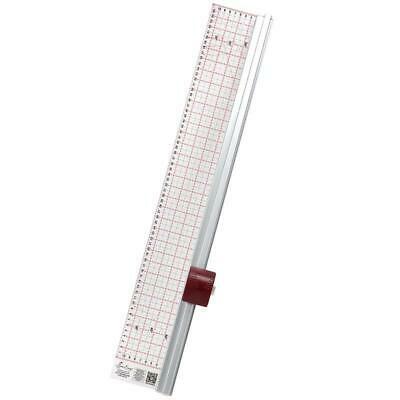 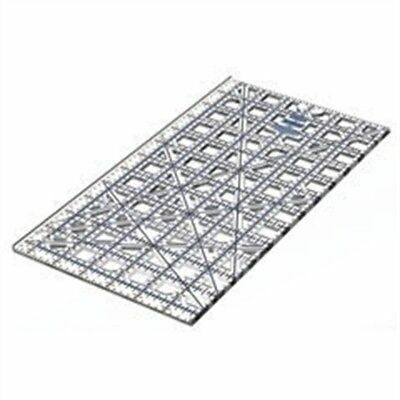 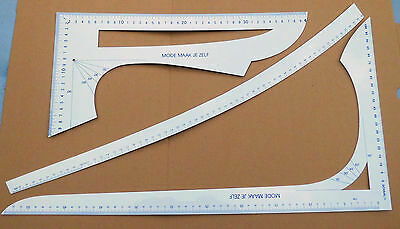 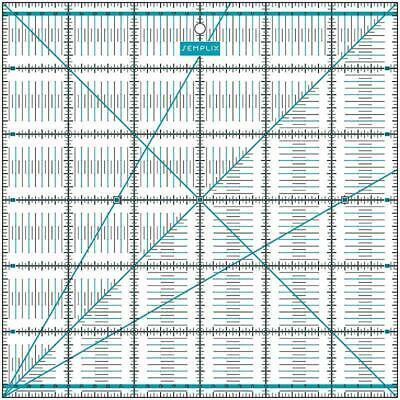 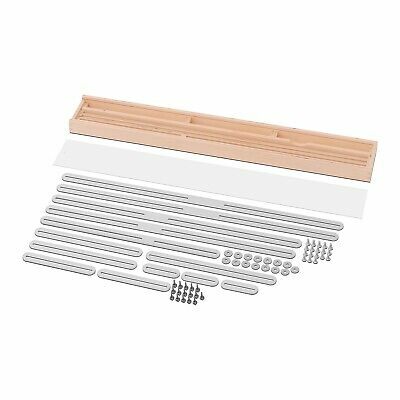 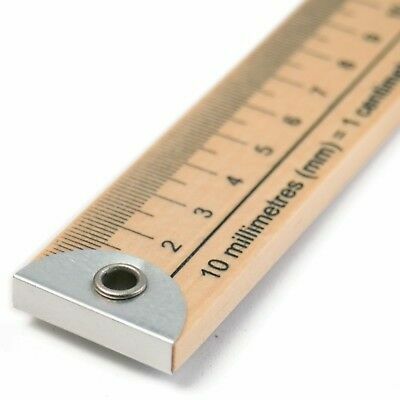 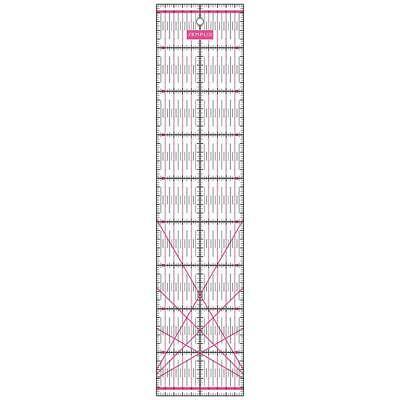 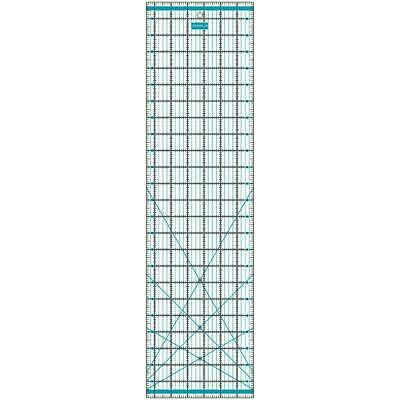 June Tailor Diamond Cut Slotted Ruler-9"x9"
Portaplanos FAIBO Extensible Sin Bandolera 40-75 cm. 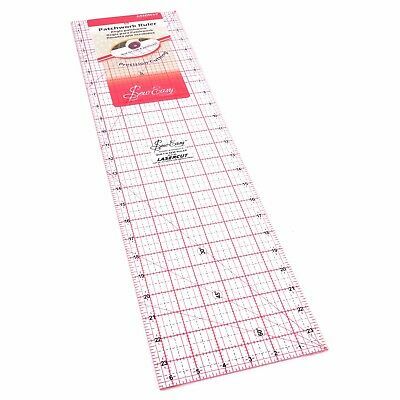 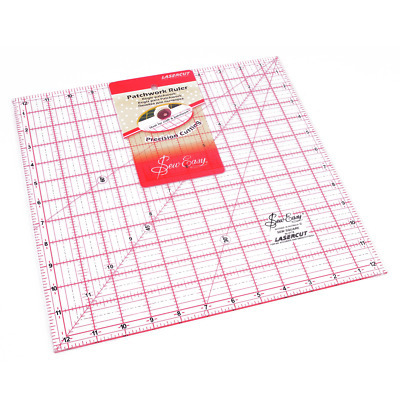 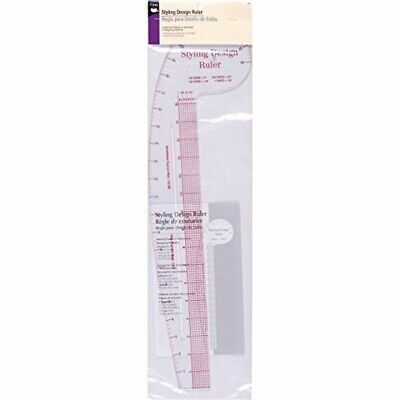 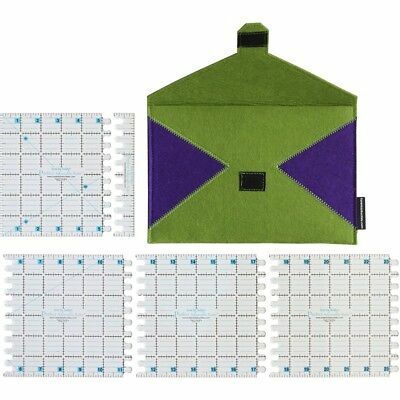 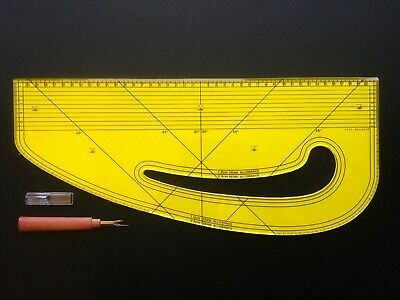 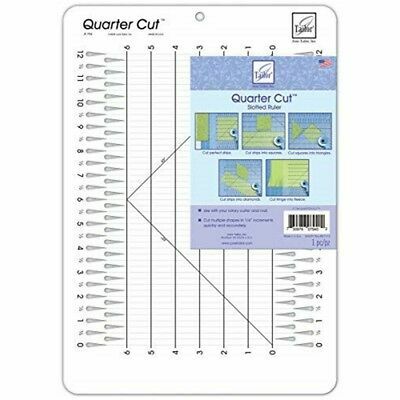 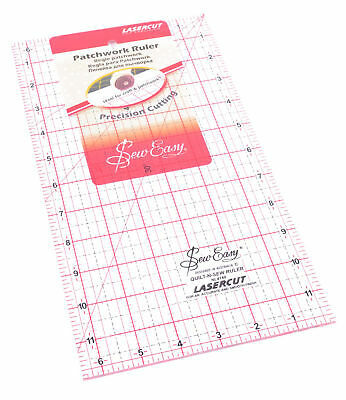 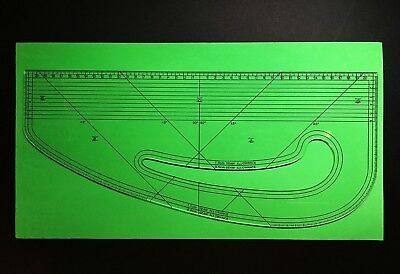 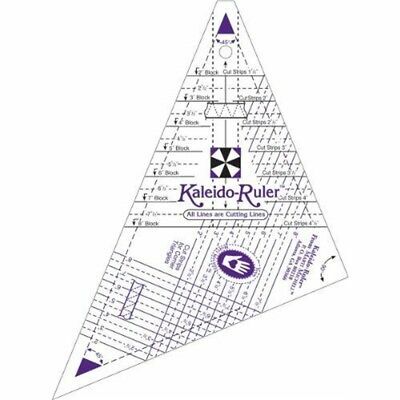 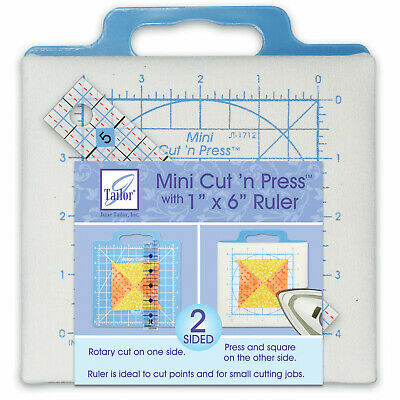 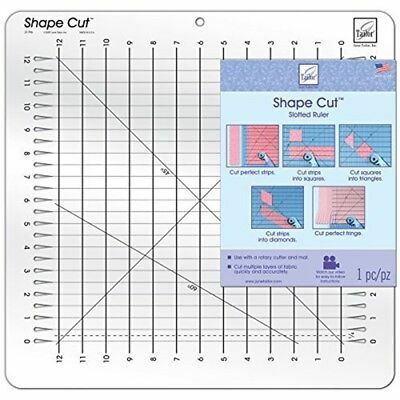 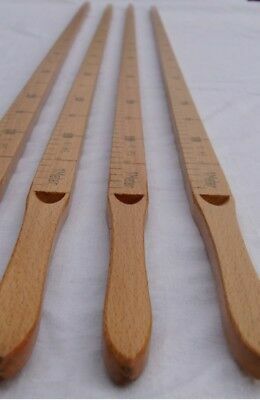 June Tailor Quarter Cut Slotted Ruler-11-1/4"x16"
Karen Kay Buckley Perfect Adjustable Ruler -6"x24"
Sullivans The Cutting Edge Clear Ruler-12-1/2"x12-1/2"
Olfa Frosted Advantage Non-slip Ruler "the Workhorse"-16-1/2"x16-1/2"
Sullivans The Cutting Edge Frosted Ruler-16-1/2"x16-1/2"
Sullivans The Cutting Edge Frosted Ruler-6-1/2"x6-1/2"
Sullivans The Cutting Edge Frosted Ruler-12-1/2"x12-1/2"
Sullivans The Cutting Edge Frosted Ruler-9-1/2"x9-1/2"
Escalímetro Triangular FABER-CASTELL 853-A 30 cm. 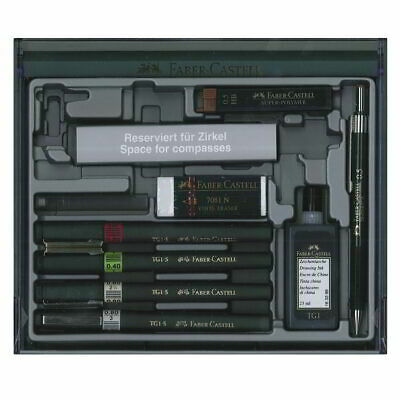 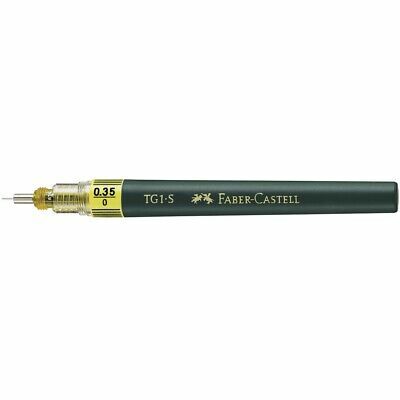 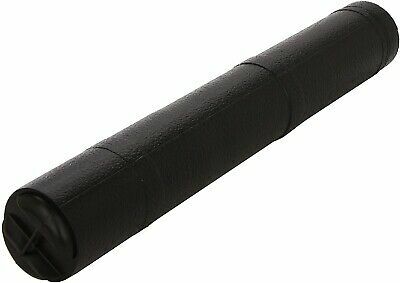 Estilógrafo FABER-CASTELL TG1-S 0,35 mm. 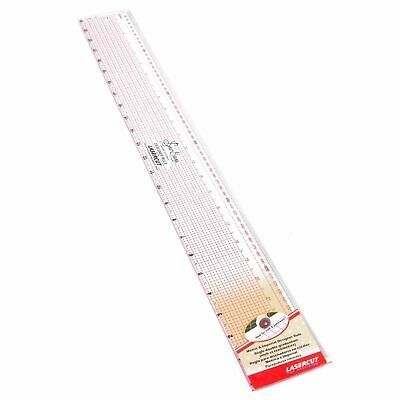 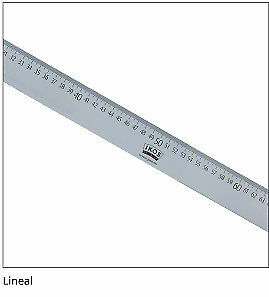 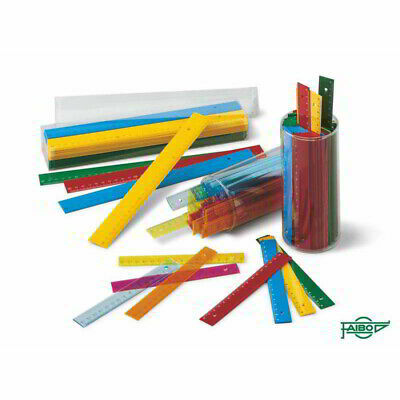 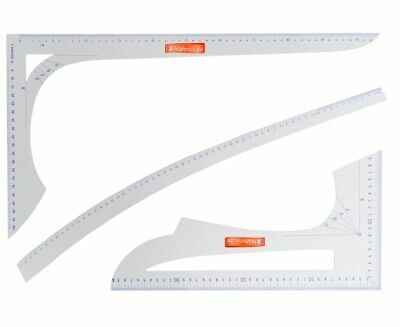 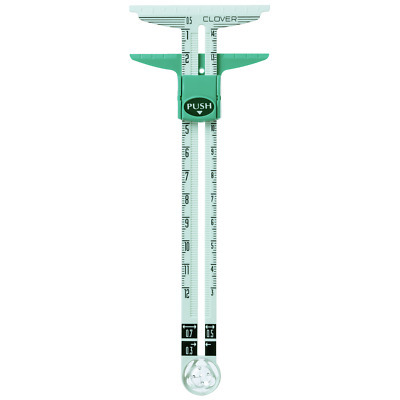 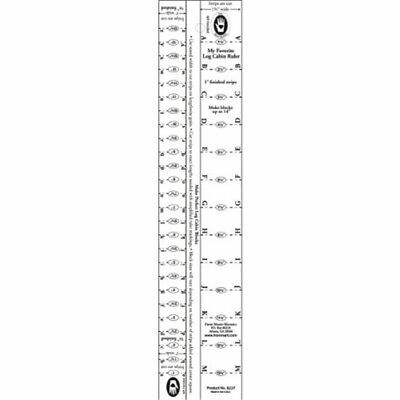 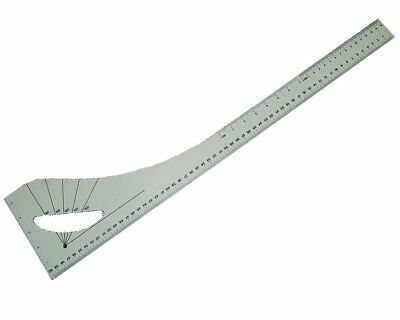 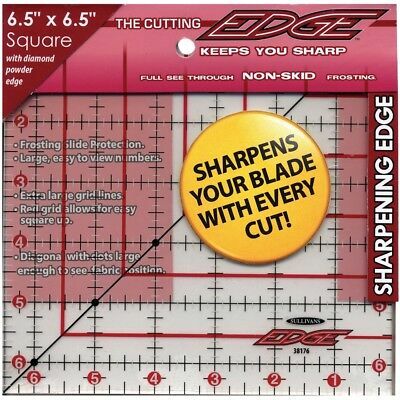 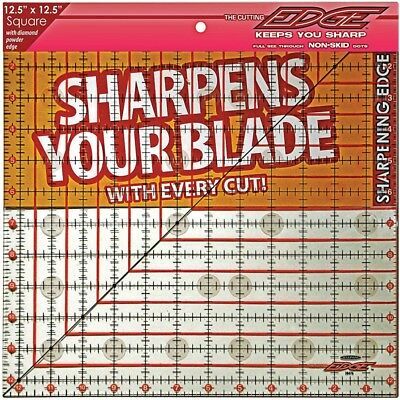 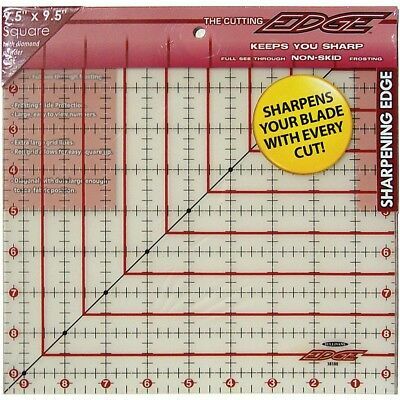 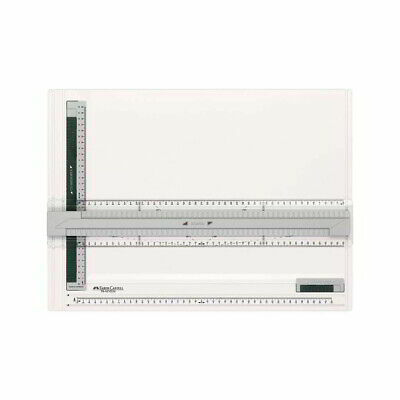 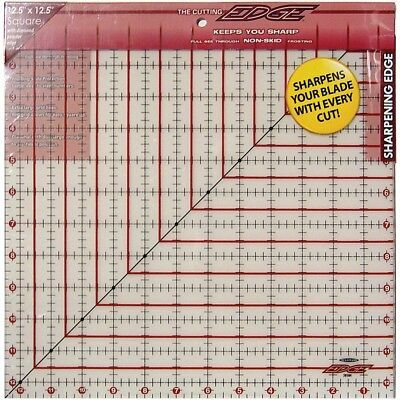 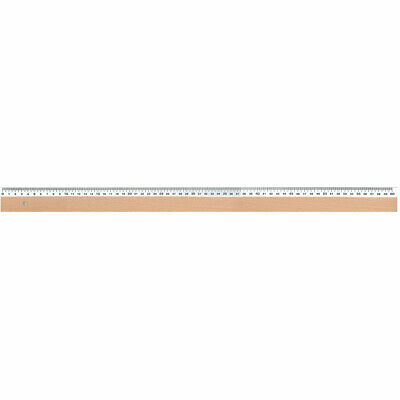 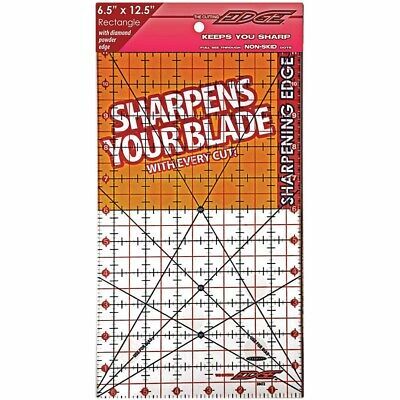 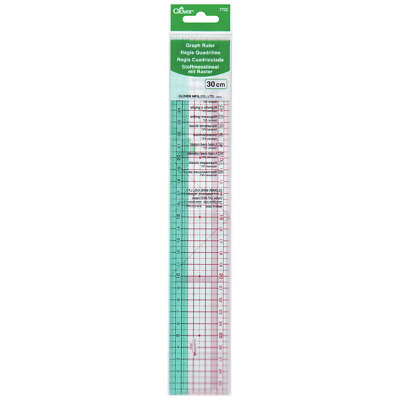 Sullivans The Cutting Edge Clear Ruler-6-1/2"x6-1/2"
Portaplanos FAIBO Extensible Con Bandolera 40-75 cm. 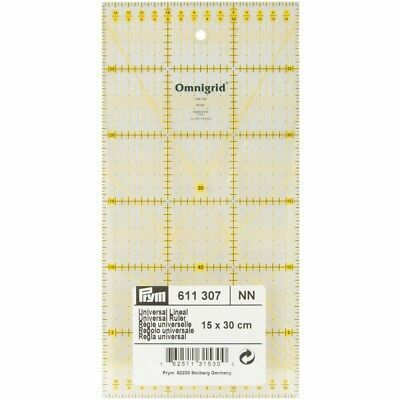 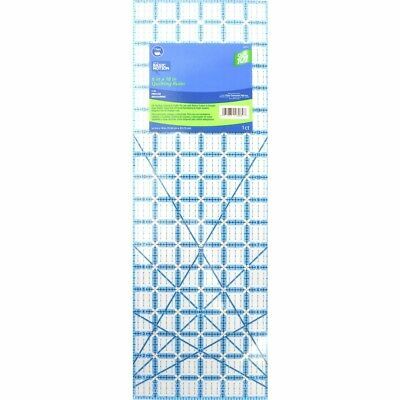 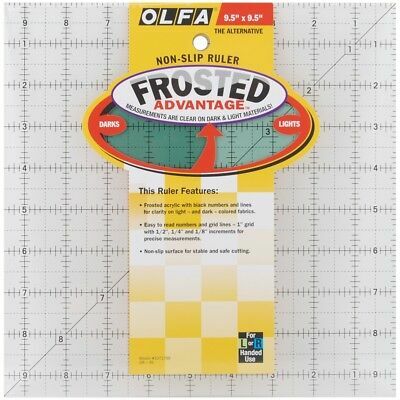 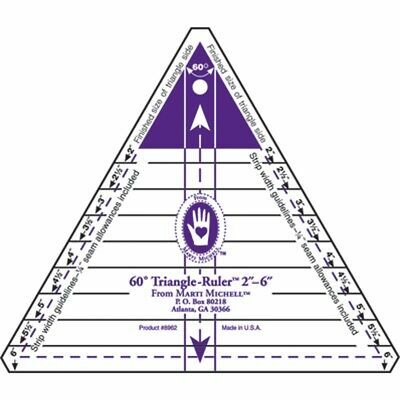 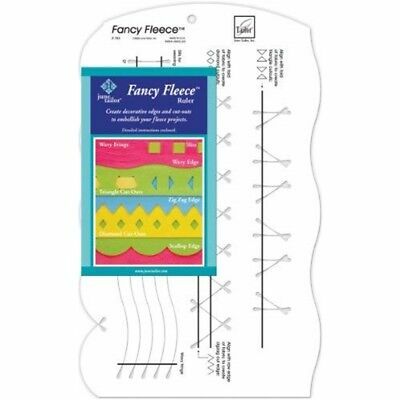 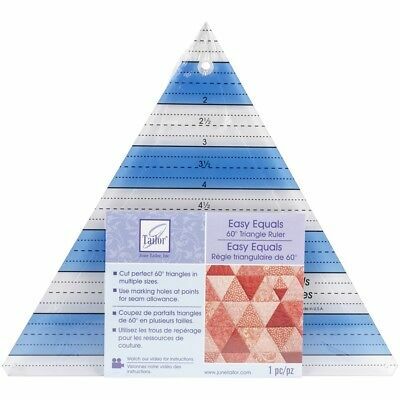 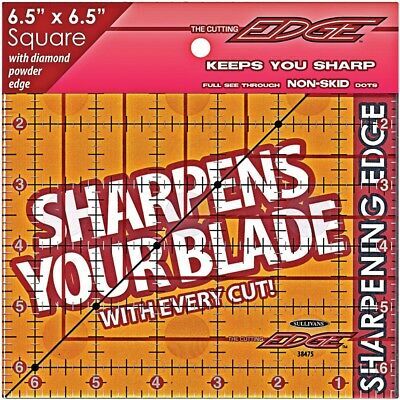 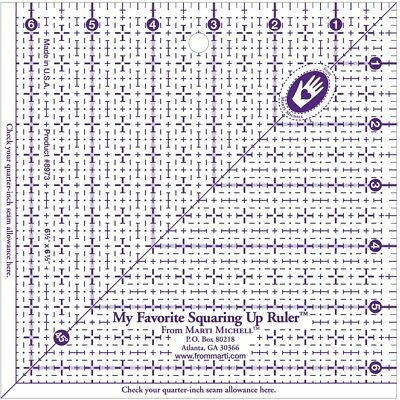 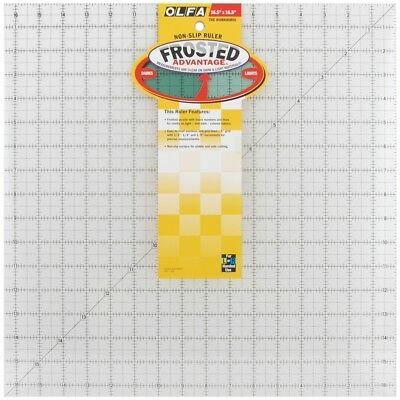 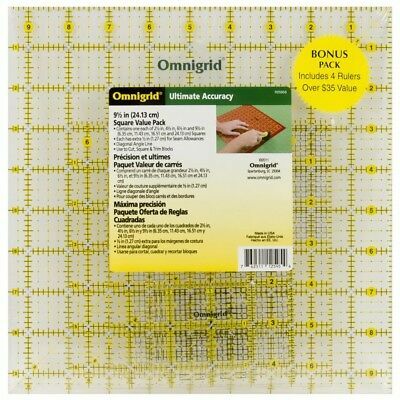 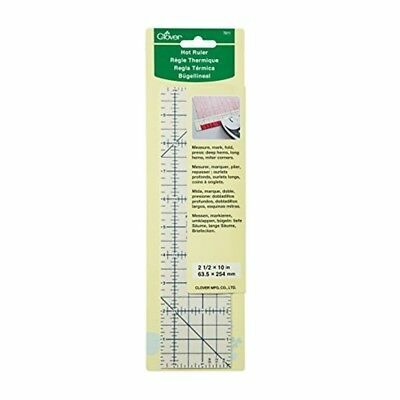 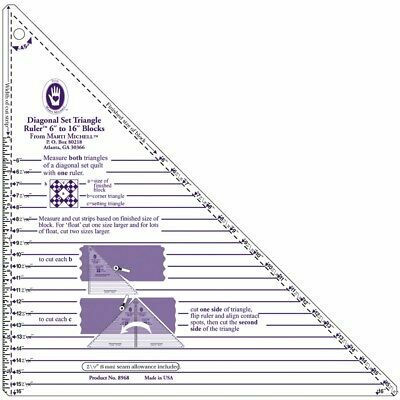 Olfa Frosted Advantage Non-slip Ruler "the Alternative"-9-1/2"x9-1/2"
Sullivans The Cutting Edge Clear Ruler-6-1/2"x12-1/2"
Marti Michell My Favorite Squaring Up Ruler-6-1/2"x6-1/2"